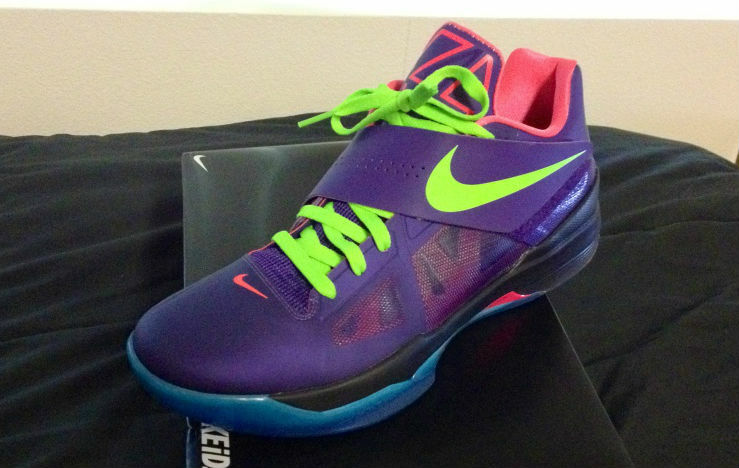 Continuing Kevin Durant's 24th Birthday celebration, we're back with this month's recap of NIKEiD Zoom KD IV designs shared by members of the forums. 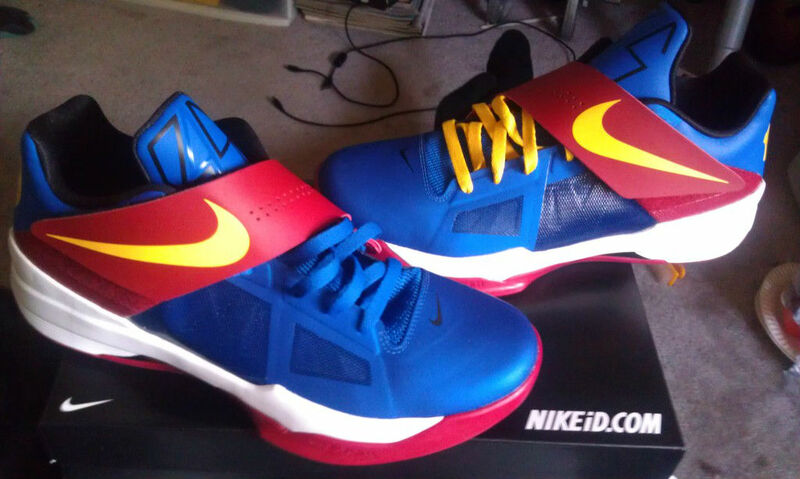 Continuing Kevin Durant's 24th Birthday celebration, we're back with this month's recap of NIKEiD Zoom KD IV designs shared by members of the forums. 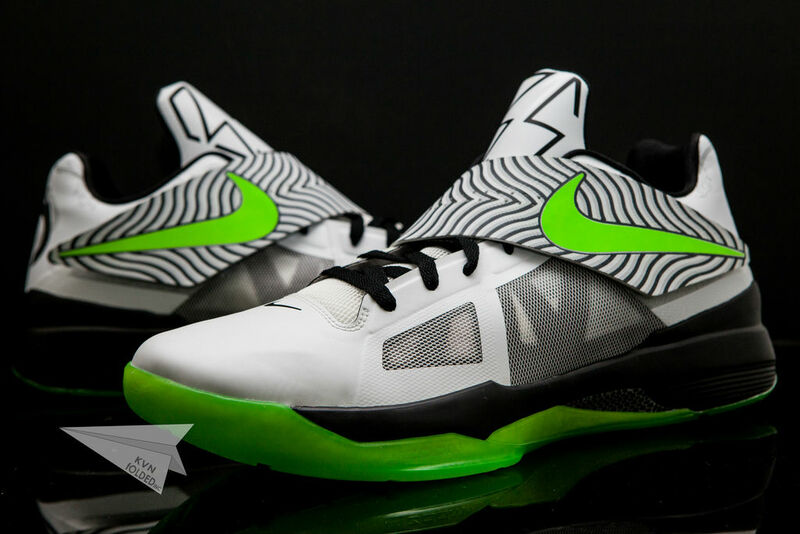 Some customizers pulled cues from popular Air Jordan models, while others created looks representing collegiate sports, superheroes and gaming. 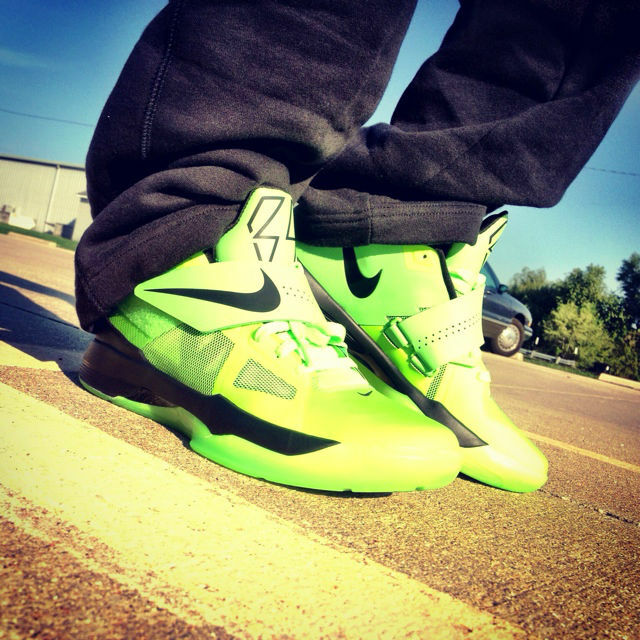 The "Volt" sample seems to have inspired a few similar Electric Green make-ups, perhaps a sign that they should have released. 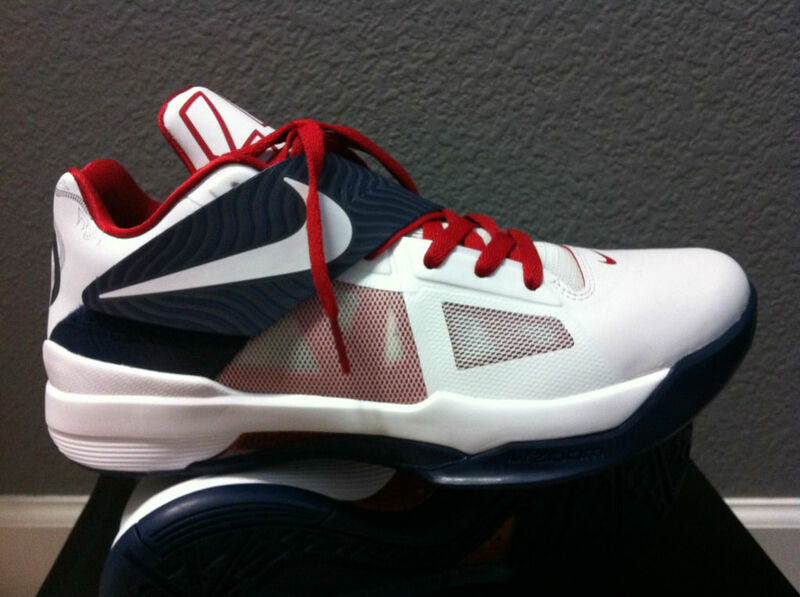 Lastly, disappointed after being shut out of the "USA" KD IV release, x4nd3r05 iD'd a patriotic colorway of his own that he believes is just as nice. 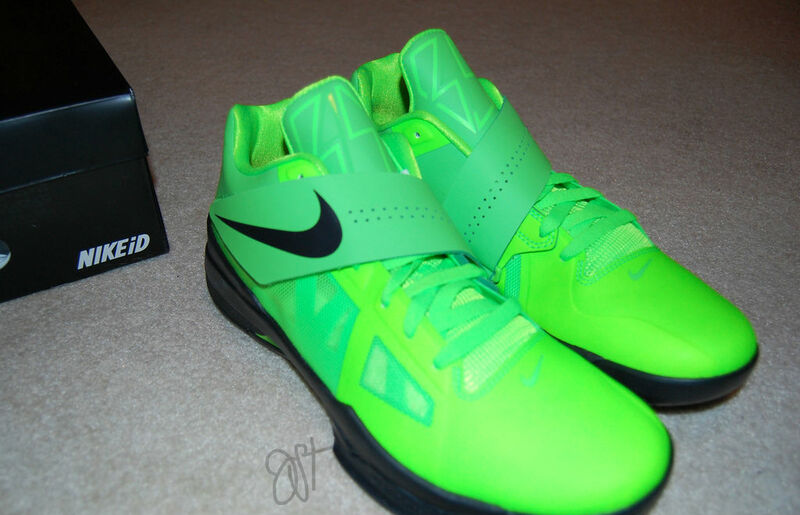 Which pair turned out the best? 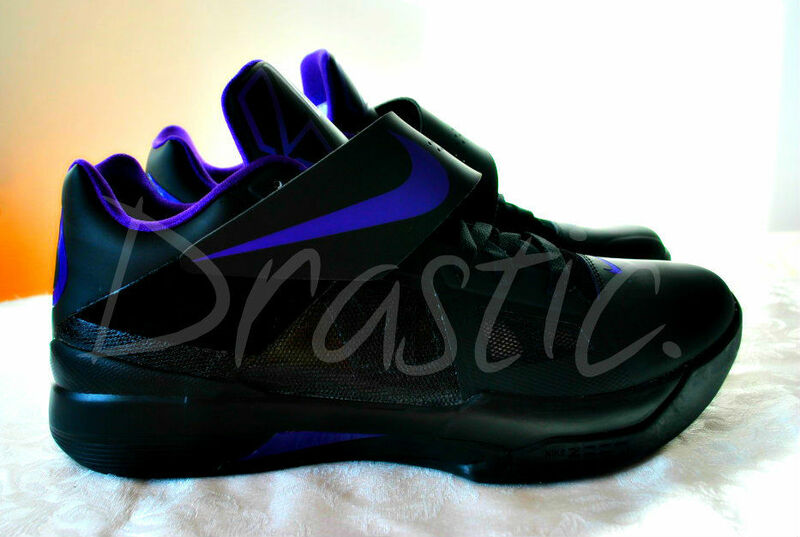 Be sure to cast your vote below. 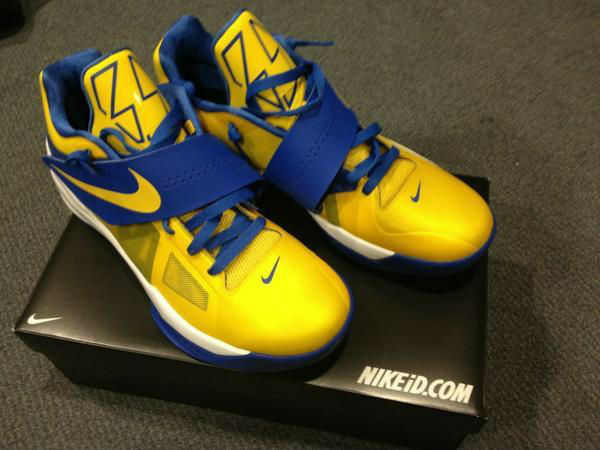 Would you like us to spotlight your KD IV iD design? 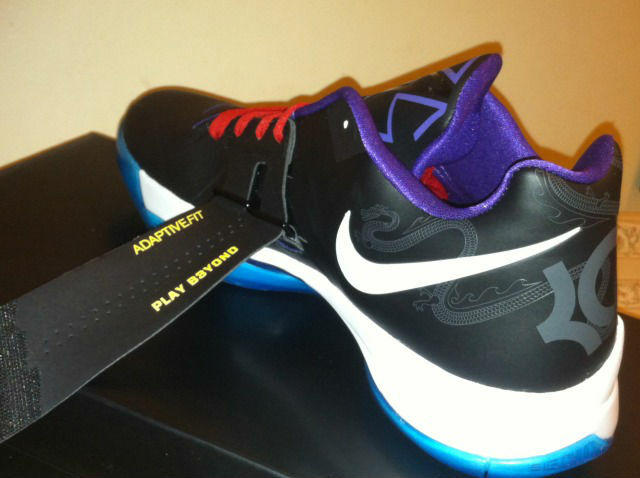 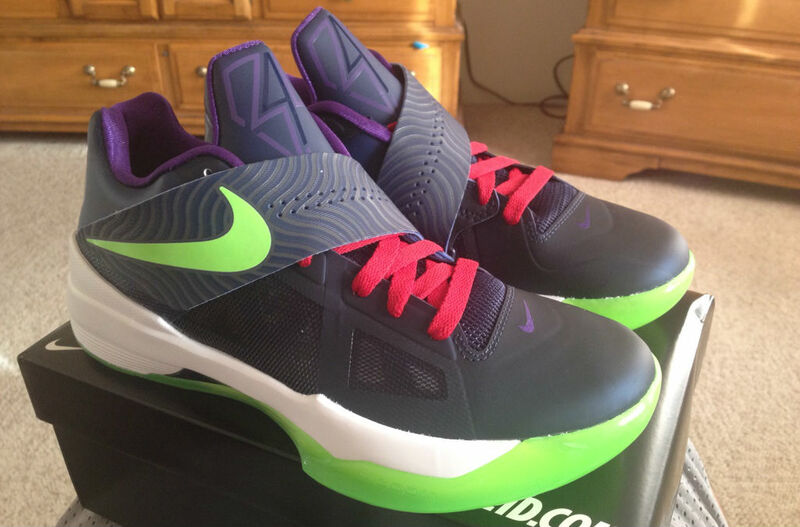 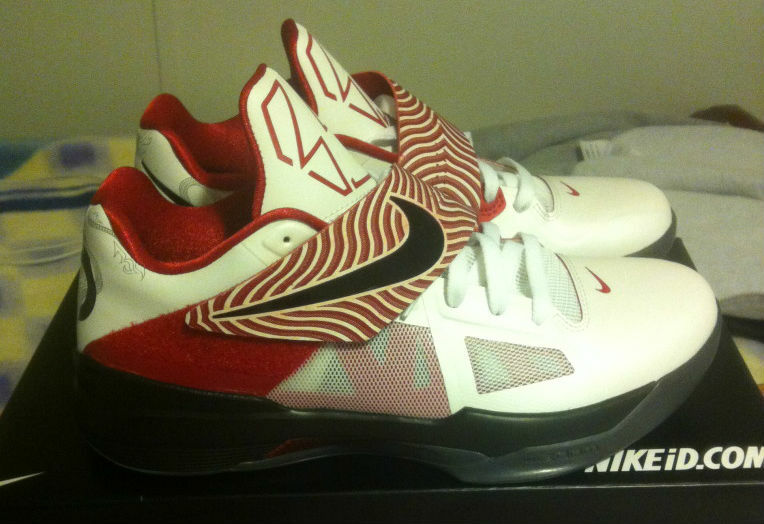 Stop by the Nike Zoom KD IV NIKEiD Thread and share your photos.